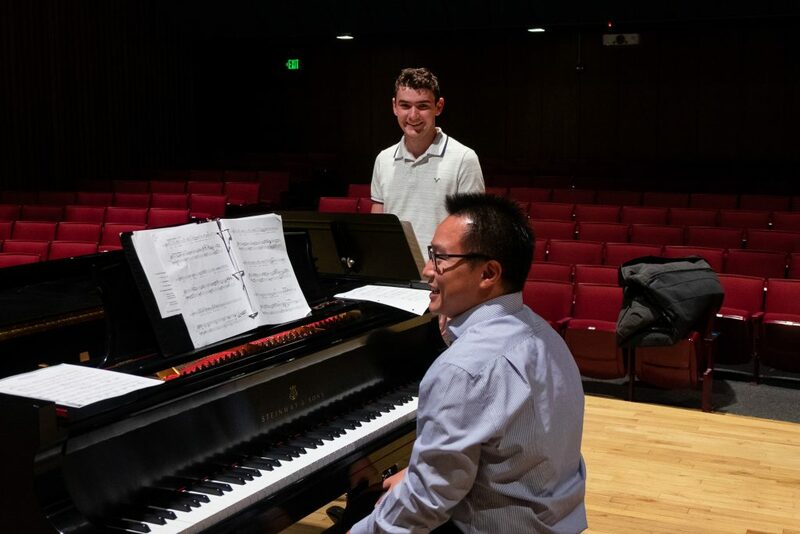 CEDAR CITY — Southern Utah University’s Opera Theatre and Orchestra will perform “The Music of Andrew Lloyd Webber,” who is known throughout the world as a musical theater genius. The show takes place at the Heritage Center Theater in Cedar City Tuesday through Friday at 7 p.m. It is directed by Carol Ann Modesitt and conducted by Dr. Xun Sun, with Megan Goodrich as assistant director and choreographer and Dr. Brian Chen as rehearsal pianist. Tickets to the show are $10 for adults and $5 for youth. SUU faculty, staff and students are free with a valid ID card. Faculty and staff IDs are allowed one guest. Tickets can be purchased at the door the night of the concert or online. What: SUU Opera Theatre and SUU Orchestra performance of music by Andrew Lloyd Webber. When: March 26-29, 7:30 p.m. Cost: Tickets are $10 for adults and $5 for youth | Southern Utah University faculty, staff and students are free with a valid ID card.